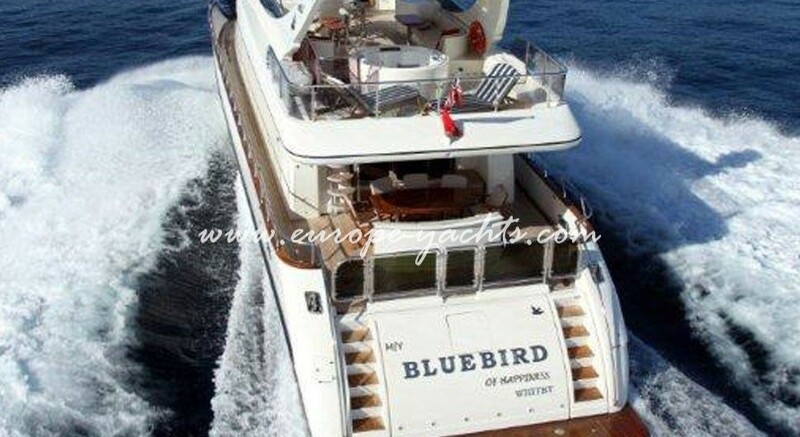 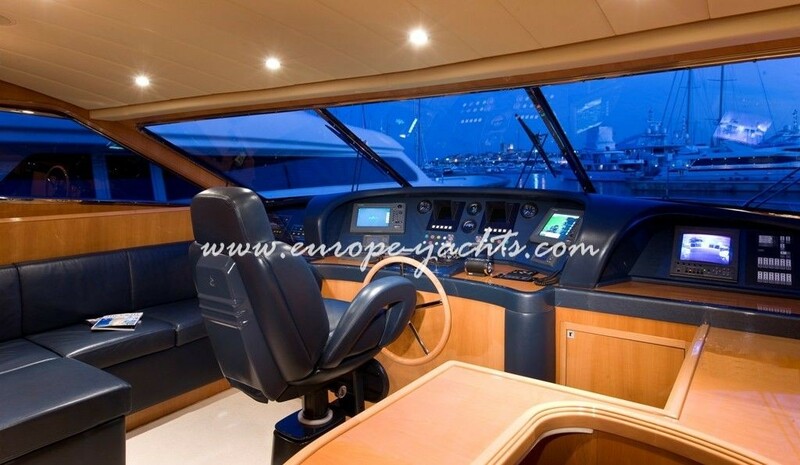 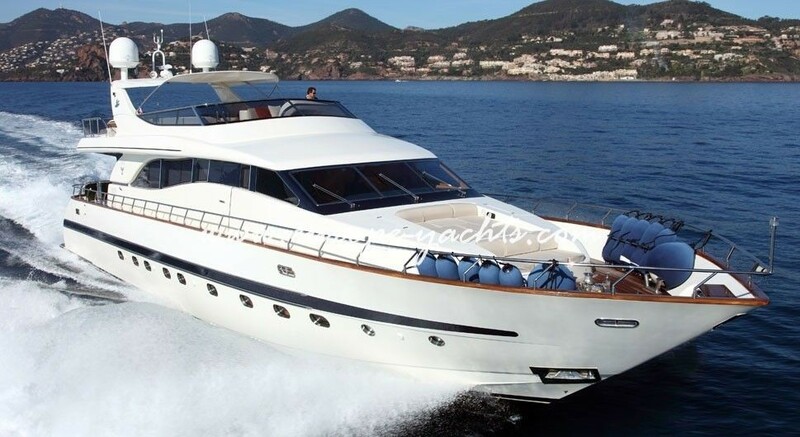 Bluebird of Happiness is a fast flybridge yacht with a very experienced charter crew led by Captain Nick. 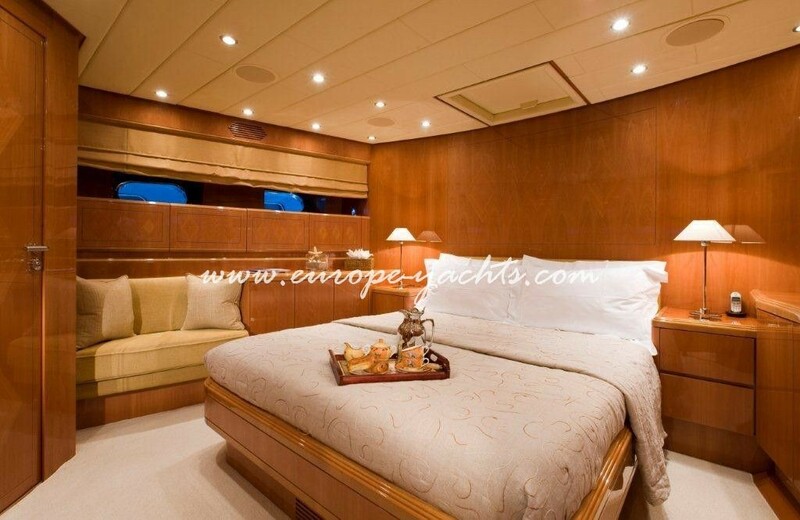 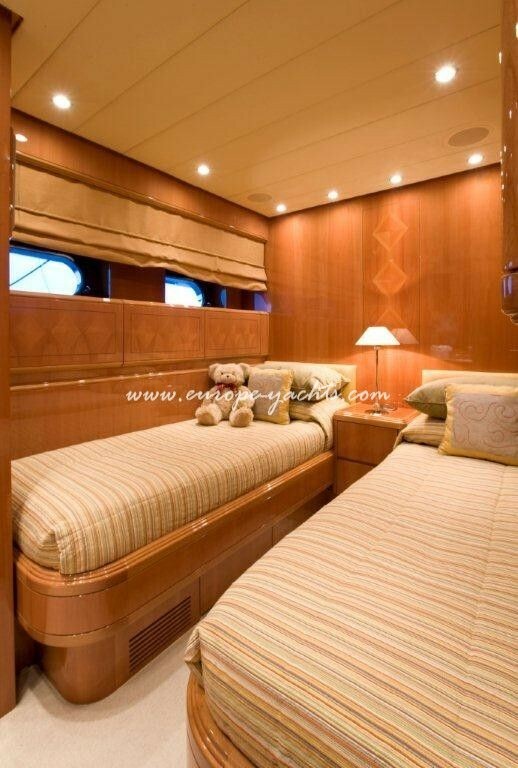 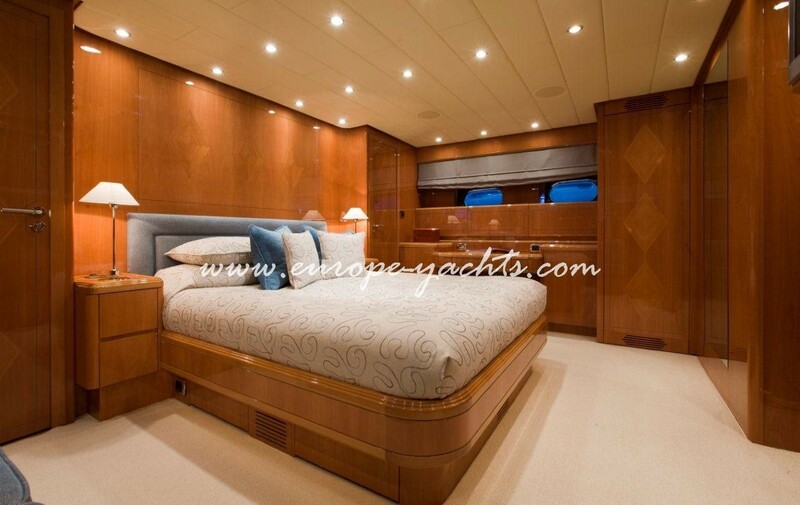 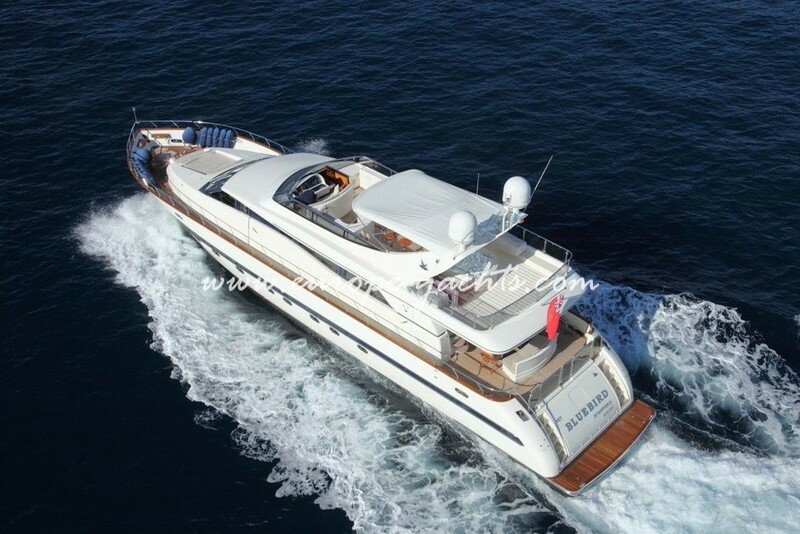 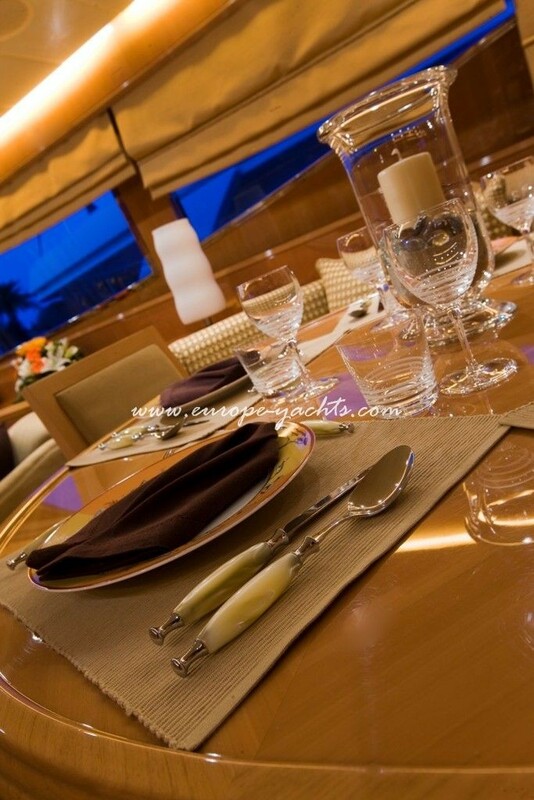 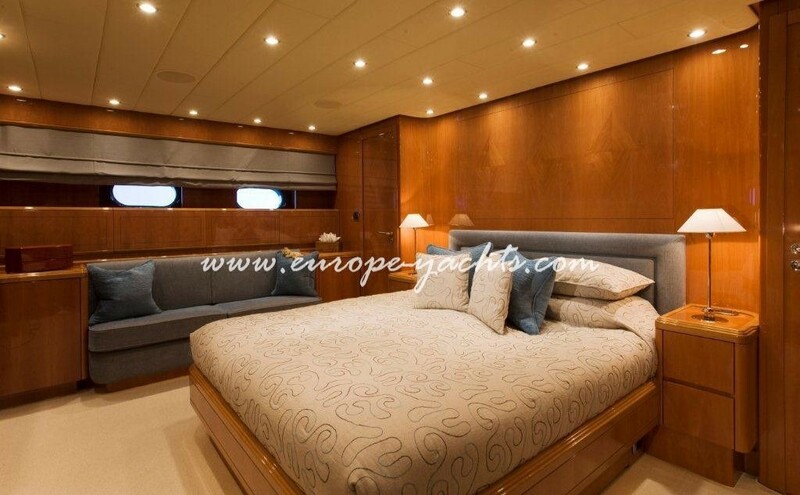 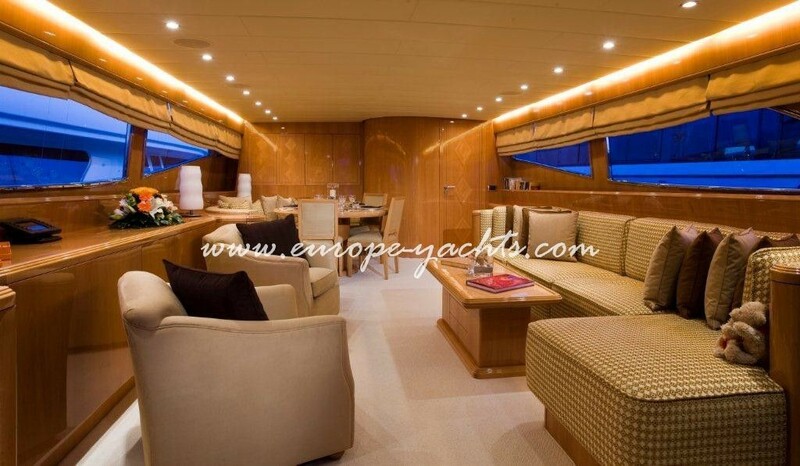 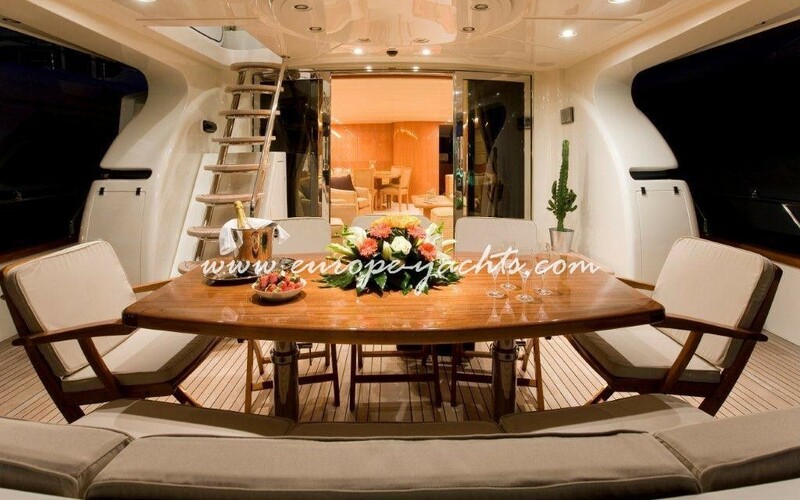 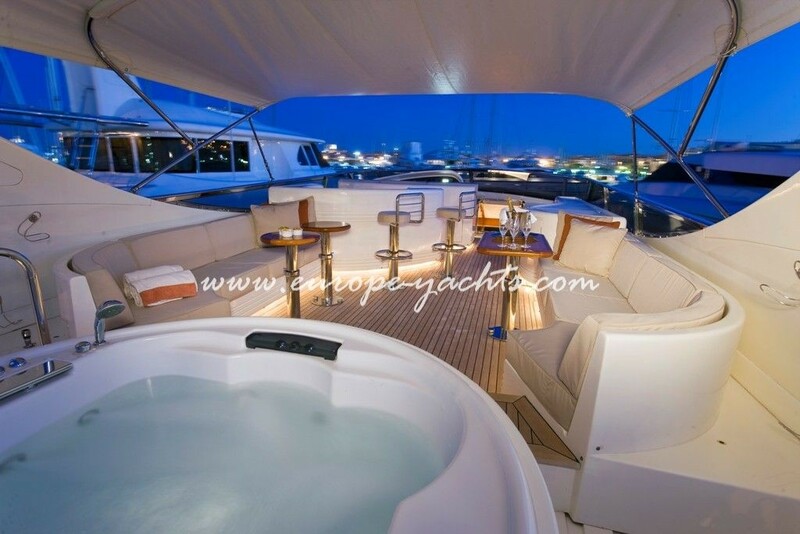 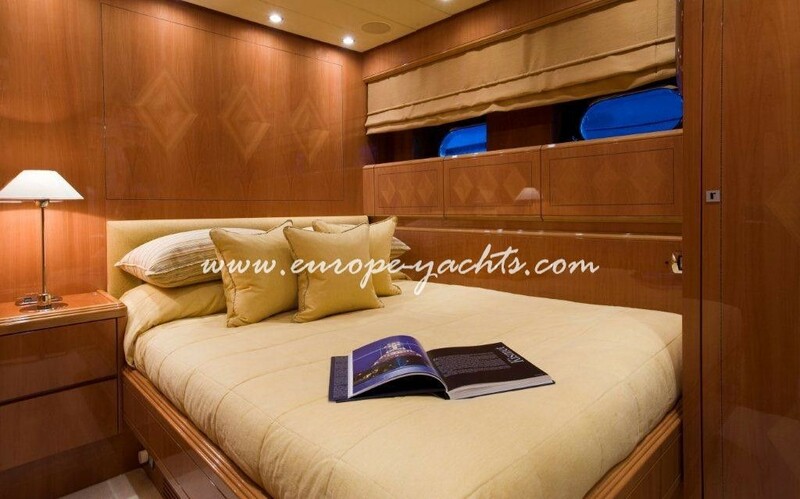 The yacht benefits from her own permanent base in Antibes. 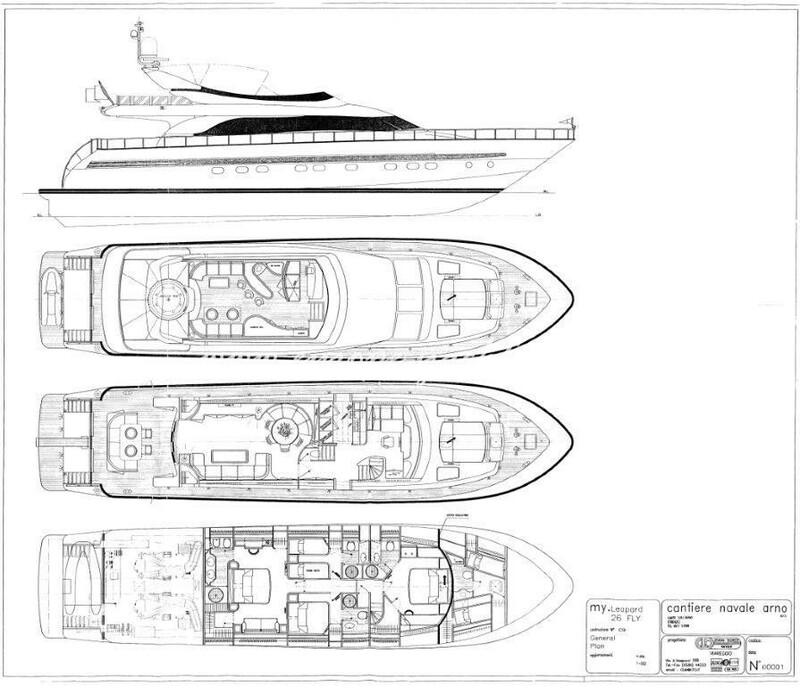 She has a jet ski Yamaha 1300, 2 pairs of water skies and a donut.